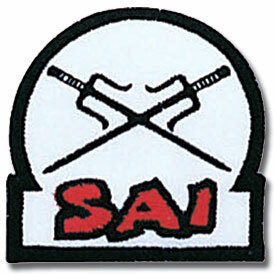 Looking for a way to stand out in a class full of traditional white karate uniforms? 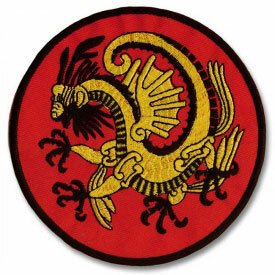 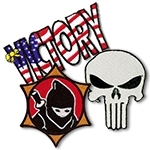 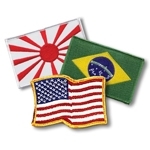 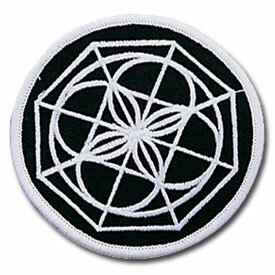 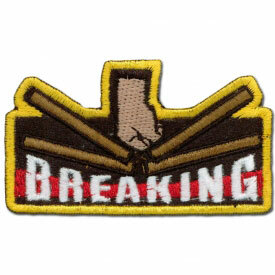 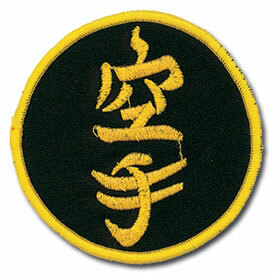 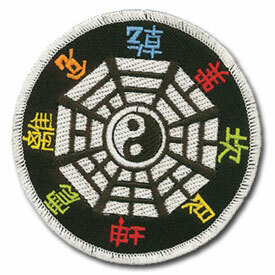 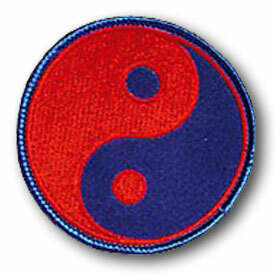 You may want to take a look at picking up a high-quality martial arts patch or three. 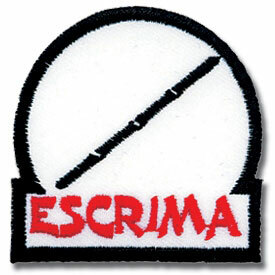 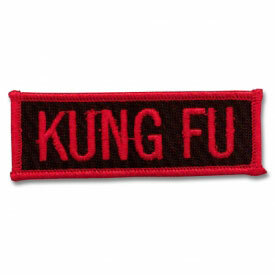 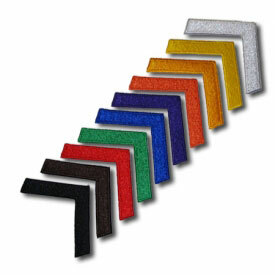 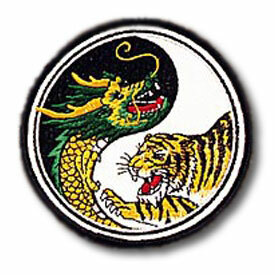 Perfect for any martial arts uniform or gym bag, a patch can make for the perfect accessory! 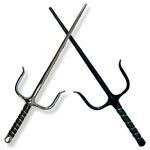 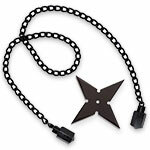 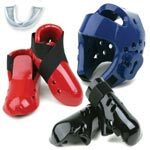 Want a sharp way to show off your current or past martial arts rankings? 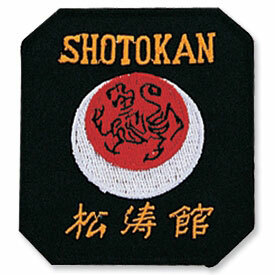 Our huge assortment of Achievement Patches are a great way to share your martial arts journey! 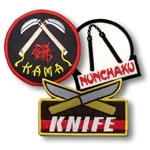 Proud of your particular style or weapon proficiency? 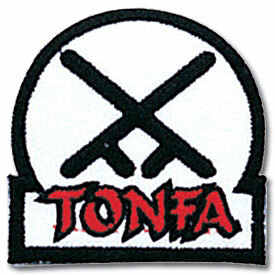 Head over to our Style Specific Patches and Weapons Patches! 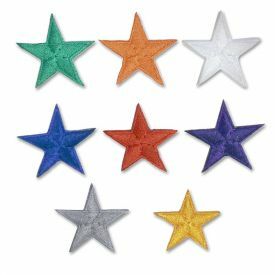 We guarantee you'll find something you'll want to add to your cart! 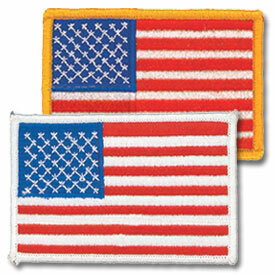 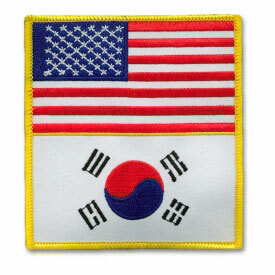 Don't forget to check out our traditional Flag Patches either. 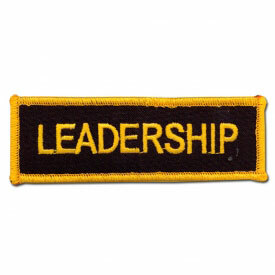 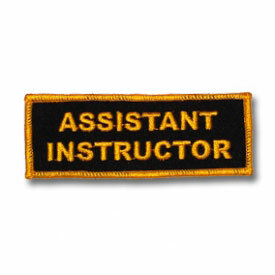 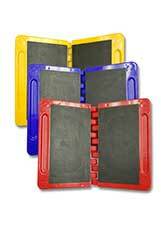 They look great on backpacks or uniform sleeves! 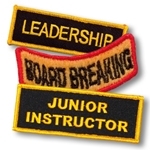 Feeling a little more dramatic? 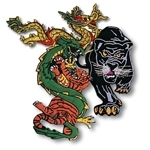 Our Dragon and Animal Patches offers some of the most detailed and colorful assortments of martial arts dragons and tigers you'll ever see! 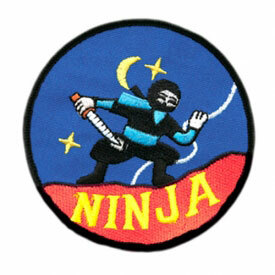 Don't forget to stop by our Miscellaneous Martial Arts Patches for our more out-of-the-ordinary offerings. 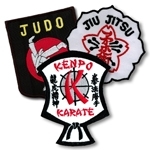 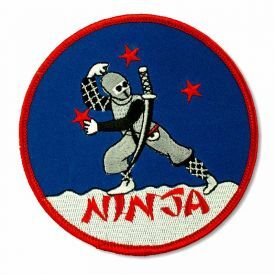 For a quick and easy upgrade from the plain karate or taekwondo gi, you can't find a value better than a nice patch! 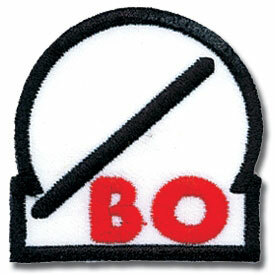 Easy to apply and safe on the wallet, your perfect patch is just one click away!